The Eurovision Song Contest has announced that its 2019 edition will be held in Tel Aviv’s Aviv-Yafo municipality. The European Broadcasting Union and Israeli Public Broadcasting Corporation selected Tel Aviv as the most suitable host city for the contest. 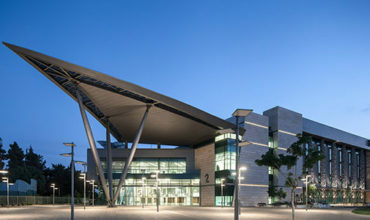 It is Israel’s financial and cultural centre, an international hub of art, creativity, commerce, trade, media and academia. The decision was made after an extensive inspection and evaluation of the city’s amenities and facilities, to ensure the area can accommodate an event on this scale. 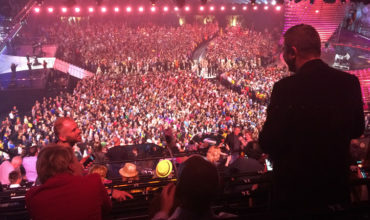 Last year’s Eurovision was broadcast to 186 million viewers. According to data gathered from previous host cities; around 20,000 tourists are expected to arrive in Tel Aviv and the city will gain an estimated of NIS 100 million in direct revenues. 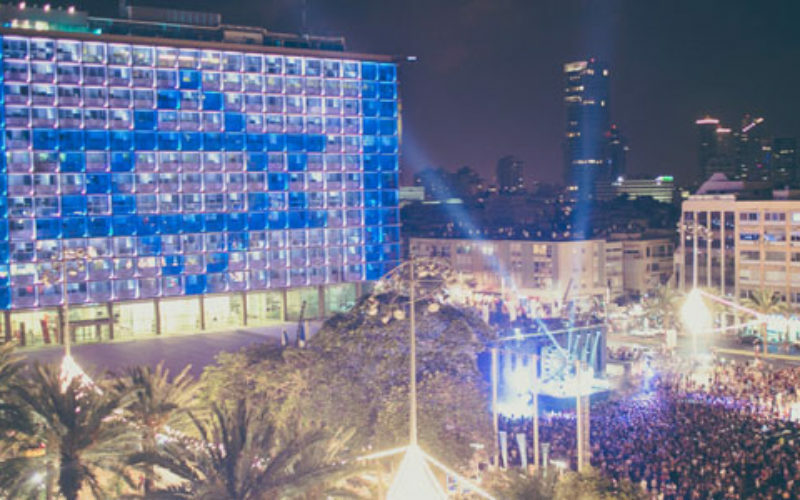 Mayor of Tel Aviv-Yafo, Ron Huldai,said: “The City of Tel Aviv-Yafo is delighted to host the 2019 Eurovision Song Contest. The Eurovision is perfect fit for our city, which has been internationally acclaimed for its vibrant energy, creative spirit, its lively cultural scene and its celebration of freedom. – The opening ceremony and red carpet event at the Tel Aviv Museum of Art, one of Israel’s leading artistic and cultural institutions. – The Official Eurovision key handover ceremony and the semifinal allocation draw at the beautifully restored historical Town Hall located on the glorious Bialik Square. -The world’s largest Eurovision Village, on the Tel Aviv boardwalk, overlooking the Mediterranean Sea at Charles Clore Park.